Solidifying its presence in Scandinavian and German markets, Betsoft Gaming has signed a strategic content agreement with Equinox Dynamic, specific to its Nordicasino operation. As with many recent Betsoft partnerships, Equinox Dynamic (hereafter “Equinox”) will integrate every title from the content provider’s high-profile Slots3 series. This includes established player favourites, and new innovations such as the revolutionary Max Quest: Wrath of Ra. Equinox owns six casino brands: Nordicasino, and its sister operations Reeltastic, OrientXpress, Superlines, Spintropolis and La Fiesta Casino. 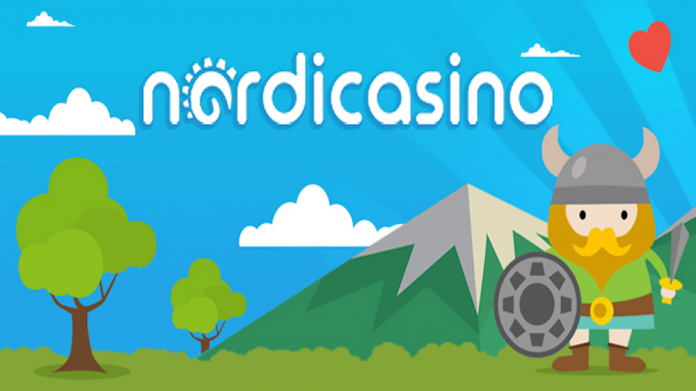 As one of the newest entrants to the Scandinavian powerhouse’s stable of brands, Nordicasino has recently celebrated its first birthday, and its parent company is proud of the considerable success the casino has seen – becoming firmly established in its core markets in record time. The agreement also establishes a pipeline for the integration of further Betsoft content over time, with Nordicasino predicting an enduring partnership between the two companies. “When we canvassed for the best content the international iGaming market had to offer, we kept coming back to Betsoft,” says Arik Weiss, Equinox’s Chief Marketing Officer. “The blend of quality and quantity they offer is unmatched anywhere else, and we expect our partnership to remain fruitful for many years to come.